Well I graduated college in 2009 with a B.Sc in Computer Science. I've been pretty much pursuing my career in Software Development ever since. I've worked with people in entertainment, animation, fitness, finance and construction. Some of my work is listed below and what isn’t live I have GitHub links for. I’m also a massive music fan which leads to days of putting down the keyboard and taking up the guitar and putting music together with my band. I’m a huge Xbox fan and retro gaming fan (yes I still have a working Sega Megadrive) In my spare time that’s what gave me interest towards interactive development. Either that or get out on the bike and hit the roads for a few hours! This is my main area of work and where I have built up my experience. I’ve always been a big fan of PHP so that is my chosen language coupled with Codeigniter for custom MVC codebases or WordPress depending on the project. As a developer it’s important to have great problem solving skills. This is one area of my career I always try to improve. I do this by tackling complex coding problems and applying the best solution possible. Interactive applications are a great way to use these skills. I studied multimedia programming in college which led into working with studios developing e-learning applications and game development using Unity and C#. 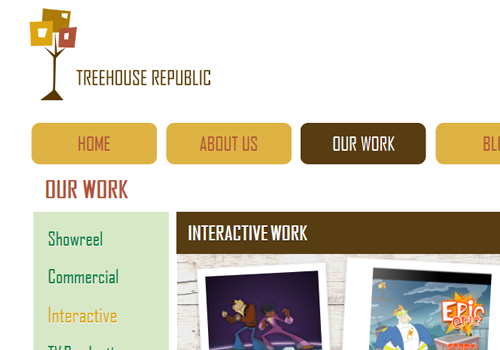 Currently I work with Treehouse Republic on all these projects. Keeping on top of new technologies, platforms, techniques and trends in the I.T. sector is something that I do as a developer and is crucial to keeping me up to date DZone is a great resource for this.! Updated and maintained the website for one year including incorporating the in-house system to populate the content. 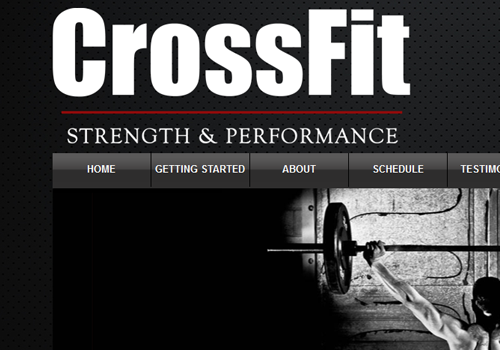 Working with the very talented Jen Darcy to design and deliver a website which would be easy for members and potential members of the Crossfit Strength and Performance Gym to use. While Maintaining a strong visual presence. 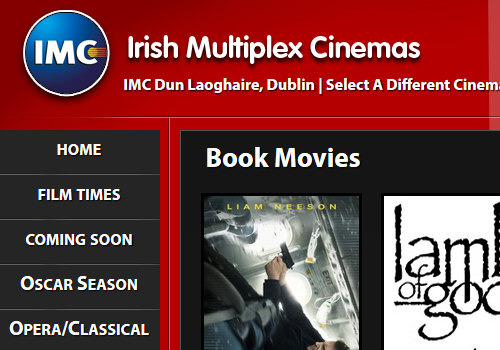 We built this entirely on WordPress, XHTML, CSS3 and jQuery. 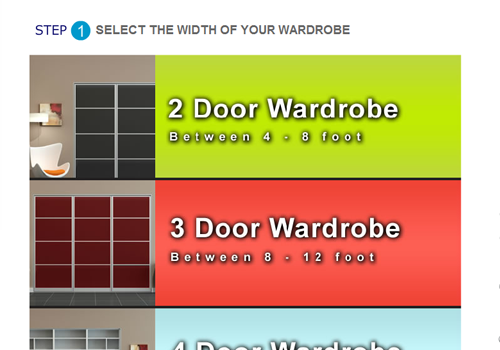 A website built to house a an interactive wardrobe designer. 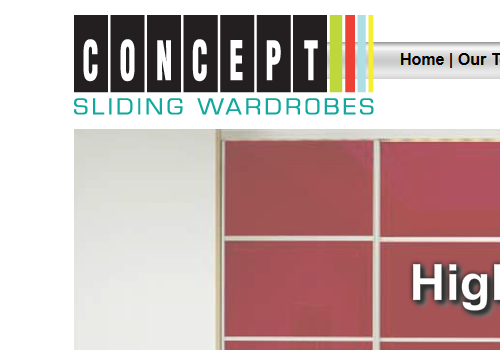 This whole website was delivered to suit a new range of product delivered by Concept Sliding Wardrobes. 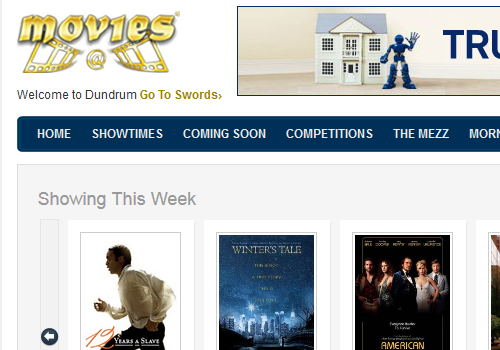 Built using XHTML, CSS, jQuery and Flash for the rich media content. An application built in raw PHP and integrated flash charts. 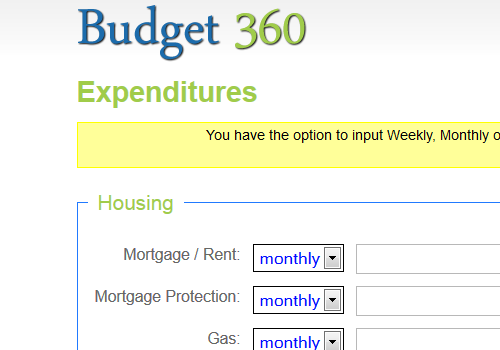 It allowed the user to enter their monthly income, enter their expenditures per week and visualise their budgets. The application also used a PHP library that would allow the user to download a PDF copy of the charts. The Frontend was developed with XHTML, CSS3 and jQuery. 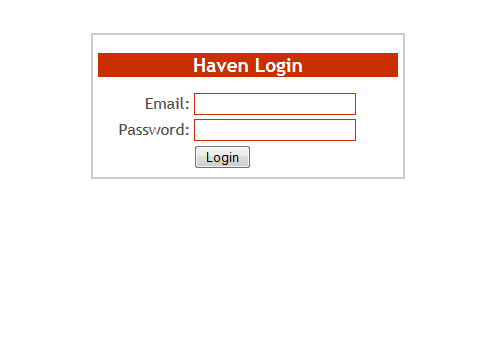 The Haven database system was developed so Haven could monitor their contacts and volunteers. This was built solely using PHP and XHTML, CSS, jQuery for the frontend. 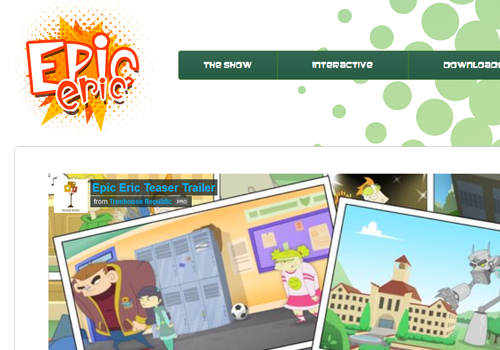 Epic Eric is a kids world developed by Treehouse Republic it comprises of a cartoon show and an interactive app which are currently in development. The website is built on HTML 5 and Twitter bootstrap - the purpose of this site was to showcase the cartoon trailers and the interactive apps. Built in conjunction with Cubic Vision I mainly worked on a getting the content finalised and testing the code. 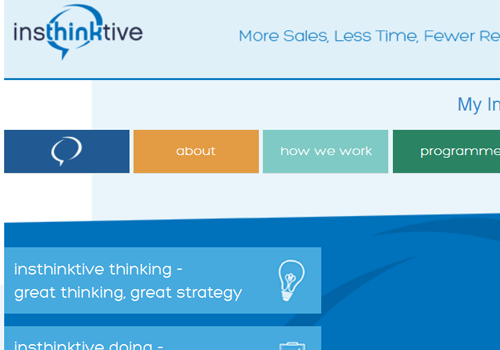 Built on WordPress 3.0 the Insthinktive website was built for business coaching purposes. The contact forms links directly to SalesForce the website consists of a custom blog. The front end of the website was built using Twitter Bootstrap. Built by third party for Concept Sliding Wardrobe this rich media app was built using Action Script and compiled using Flash. 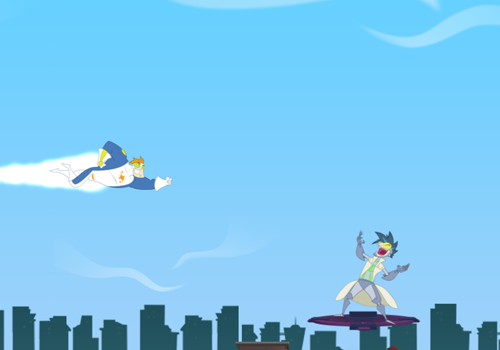 Built using a dodge and collect game mechanic using ActionScript and the Starling Framework. This is a demo game and full version is being developed for the interactive app. The game is available on the Epic Eric website. Epic Eric is property of Treehouse Republic. 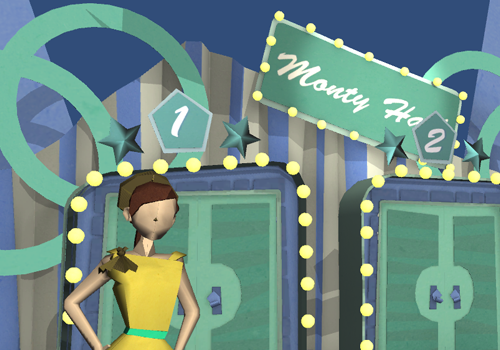 The Monty Hall E-learning application is a show piece for the interactive department of Treehouse Republic built using Unity and C#. This app implements the Monty Hall algorithm of probability to demonstrate to the users that switching choices rather than sticking results in more prize wins. - for more on the Monty Hall problem check out this wiki. Monty Hall E-Learning is property of Treehouse Republic. Built using ActionScript and the Starling Framework. 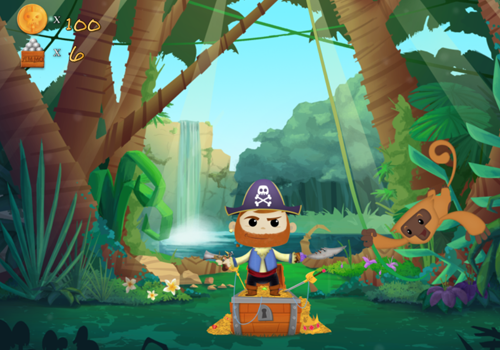 Pirate Panic is a game where the users use swipe and touch gestures to fire bullets at enemies or slash them with the pirates sword while protecting the treasure. This project was brought to a “vertical slice” stage where there is a working version of one level. Pirate Panic is property of Treehouse Republic.